SPAL 2018/19 Tickets Are Available! Founded: 1907. Nickname: Gli Spallini, I Biancazzurri (The White-Blues), Gli Estensi (The House of Este). All Time Top Goal Scorer: Mario Romani (129). Based In: Ferrara, Emilia-Romagna. President: Walter Mattioli. Overall Most Appearances: Giulio Boldrini (287). League: Serie A. Manager: Leonardo Semplici. Main Rivals: Reggio Audace F.C., Bologna, Modena, Parma, Carpi. Venue: Stadio Paolo Mazza. Captain: Mirco Antenucci. Major Honors: Not yet. Kit Manufacturer: Macron. Colors: Light Blue and White. Key Players: Johan Djourou, Mirco Antenucci, Pasquale Schiattarella. Main Sponsor: Tassi Group, BMW ErreEffe Group. 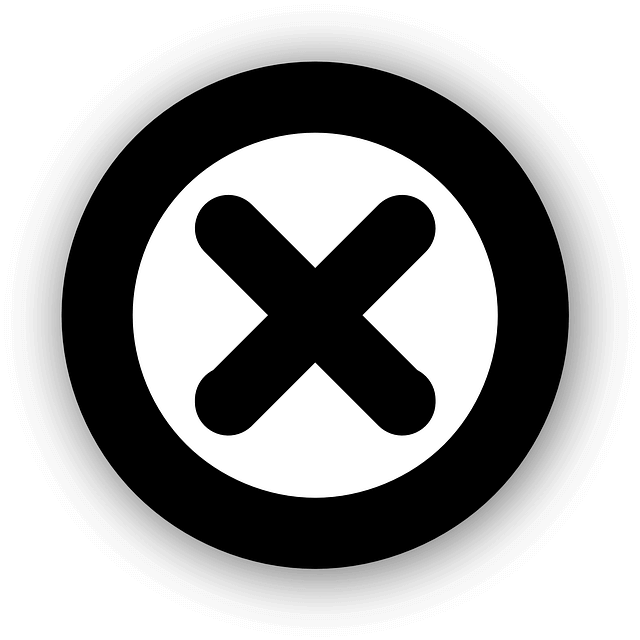 Team Mascot: No mascot. Last Season: Seria A: 17th Place | Coppa Italia: 4th Round. In the 1950-1951 season the SPAL coached by Antonio Janni and managed by captain Giovanni Emiliani won the Serie B championship, entering for the first time in Serie A. 1959-60 season was the most successful in Spal's history beacause they finished in 5th place. In 1939 and 1943 the club had changed its name to Associazione Calcio Ferrara and dressed the white - black colors of the Ferrara Municipality. 2-Times Serie B Winners: 1951, 2017. 3-Times Serie C Winners: 1938, 1973, 1978. 1-Time Lega Pro Winners: 2016. 1-Time Serie C1 Winners: 1992. 1-Time Serie C2 Winners: 1998. 1-Time Coppa Italia Serie C Winners: 1999. 1-Time Supercoppa di Lega Pro Winners: 2016. SPAL Goalkeepers: Alfred Gomis, Giacomo Poluzzi, Thiam Demba, Vanja Milinkovic-Savic. 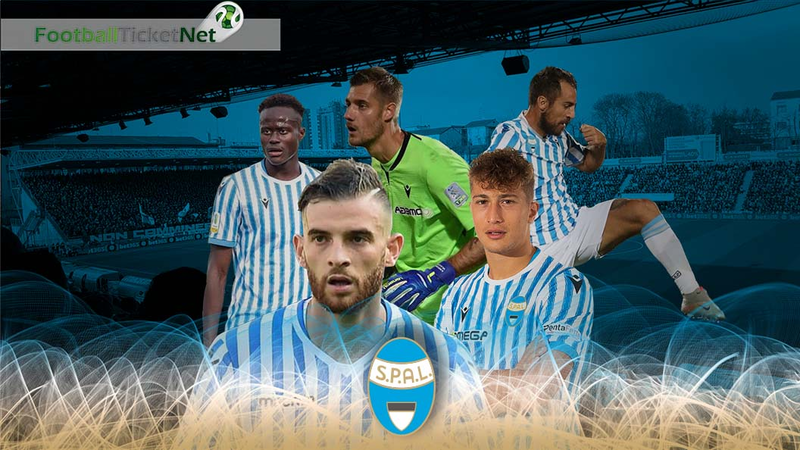 SPAL Defenders: Kevin Bonifazi, Francesco Vicari, Felipe Dal Belo, Johan Djourou, Thiago Cionek, Lorenco Simic. SPAL Midfielders: Mirko Valdifiori, Jasmin Kurtic, Salvatore Esposito, Lorenzo Dickmann, Luiz Everton, Pasquale Schiattarella, Manuel Lazzari, Filippo Costa, Simone Missiroli, Federico Viviani, Mattia Valoti, Mohamed Fares, Mattia Vitale. SPAL Forwards: Sergio Floccari, Gabriele Moncini, Andrea Petagna, Alberto Paloschi, Mirco Antenucci. SPAL vs Inter Milan tickets | SPAL vs Atalanta tickets | SPAL vs Bologna tickets | SPAL vs Chievo Verona tickets | SPAL vs Cagliari tickets | SPAL vs Fiorentina tickets | SPAL vs Empoli tickets | SPAL vs Frosinone tickets | SPAL vs Juventus tickets | SPAL vs Genoa tickets | SPAL vs AC Milan tickets | SPAL vs SS Lazio tickets | SPAL vs SSC Napoli tickets | SPAL vs AS Roma tickets | SPAL vs Parma tickets | SPAL vs Sassuolo tickets | SPAL vs Sassuolo tickets | SPAL vs Torino tickets | SPAL vs Udinese tickets. Football Ticket Net offers all SPAL home & away fixtures for 2018/19. Please browse through the selection of tickets on offfer and choose the right ones for you. The choice is huge. Please be aware that all SPAL fixtures are subject to change date and time, which is out of our control. Please note that Football Ticket Net is not connected to SPAL or to any official organization such as the or Italian Serie A.